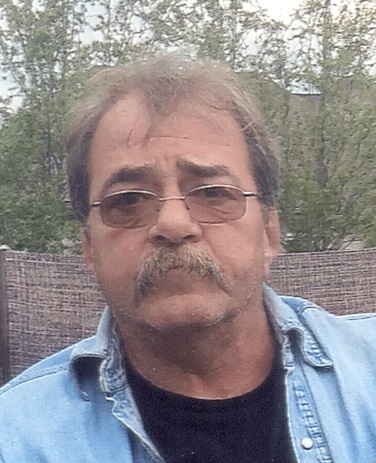 Obituary for Michael Brian Meinke | Hillside Funeral Services Ltd.
Meinke, Michael Brian (1957-2018) - Michael passed away at the North Bay Regional Health Centre on Wednesday November 28, 2018 at the age of 61 years. Devoted husband of Liisa Meinke (nee Cooley) and step-father to Kris Cooley. Proud grandfather of Kaydence, Khameron, Kolton. He will also be missed by his siblings Diana Robinson (Gary, deceased), Darlene Terryberry (Jamie), Michelle Gravelle (Wes), David (Marilyn) and Allen Meinke. Michael was predeceased by his mother Annette Brunet. Cremation arrangements entrusted to HILLSIDE FUNERAL SERVICES. A celebration of life will be held at Best Western, 700 Lakeshore Dr., on Friday April 19th from 3:30 pm until 7:00 pm.